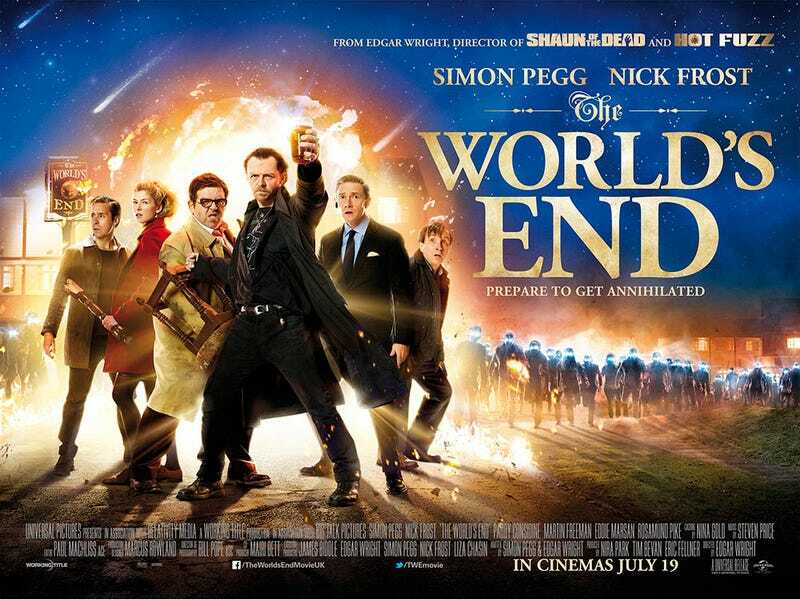 Got some great scenes; Nick Frost was fantastic from start to finish but sadly, i'm just not feeling it. Bit disappointing really. Seemed really rambling and incoherent, not overwhelmingly funny nor sharp either. Just all a bit meh. Not a great end for the Cornetto Trilogy, imo.